Sinai Synagogue – an integral part of South Bend's Jewish community since 1932. We believe that Judaism is a Tree of Life - able to bend, yet with deep roots that touch the human soul and branches that reach out into the world around us. An open, participatory community, we welcome all visitors. 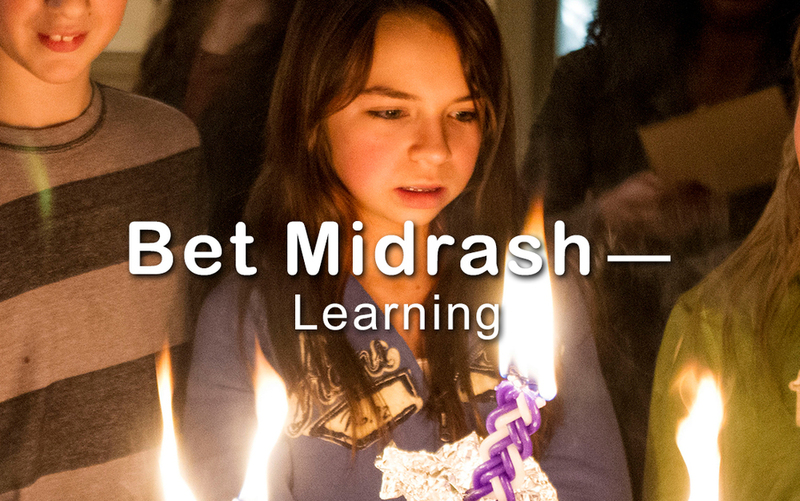 Our lively congregation centers around Bet Tefillah (Worship), Bet Midrash (Learning), and Bet Knesset (Community) within our congregation and the broader Michiana community. Please join us - you’ll feel right at home at our weekly community luncheons, immediately following Shabbat morning services. We welcome you to participate in our daily minyans, adult, youth and family educational programs, and all of the programs and simchas that continue to strengthen and unite our Sinai family.